Kathryn is responsible for the global economy portfolio of conferences, which includes economic development, growth and prosperity in mature, emerging and developing markets; governance, transparency and regulation; energy and climate change and global trade and investment. Prior to joining Wilton Park in 2012, Kathryn was responsible for the global seminar series at Allen & Overy LLP, focusing on regulation of international finance, energy and infrastructure projects, M&A and capital markets. Her conference development and facilitation experience covers a range of industries, including technology markets, the global energy industry, new media and publishing. 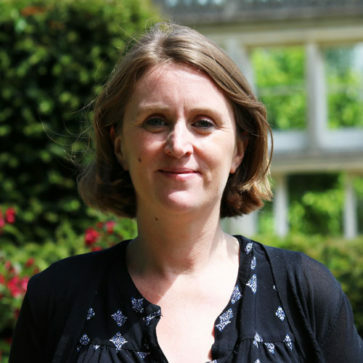 Kathryn read Modern and Medieval Languages at the University of Cambridge.